This bus station is located within the borders of Kuala Berang and is among the many bus stations present in the state of Terengganu. 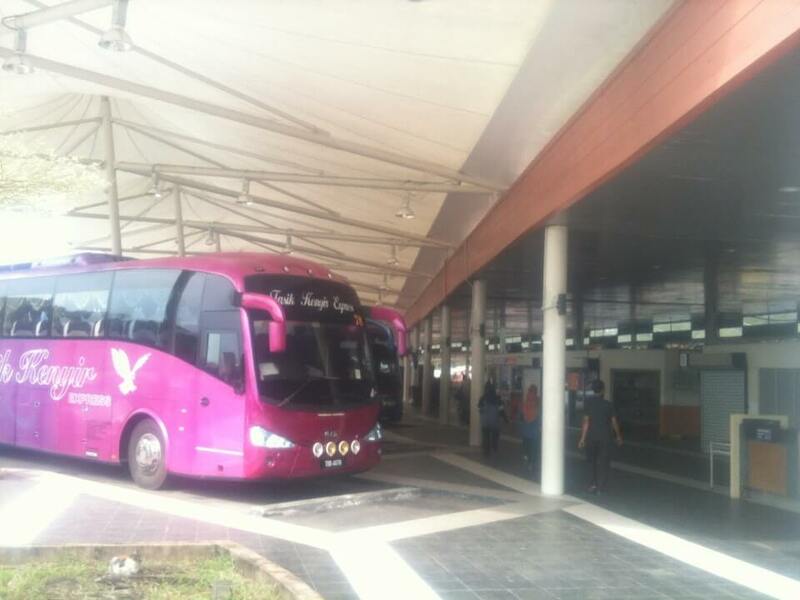 Mega Jaya Express is one of the bus operators that operate at this bus station. This operator provides routes ranging from Kuala Lumpur, Shah Alam and even Putrajaya. Travellers who intend to access this station can do so by boarding a bus or taxi. Alternatively, travellers can opt to use GrabCar services to the station. CatchThatBus provide users with the convenience of booking online bus tickets from buses operating at Stesen Bas Kuala Berang. These buses provide daily trips to and from Stesen Bas Kuala Berang to numerous destinations. You can book your bus ticket online from our website or via mobile app which can be downloaded for free on Google Play or App Store.